Managing your club has never been so easy. SportzGenie has a robust set of tools that allows you to take control of your club. Our tool set is always expanding to meet the ever changing needs of our clubs. 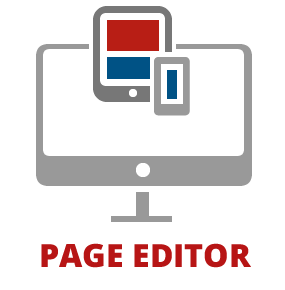 SportzStudio's robust page editor give you control over your content. Ability to control Menu structure on the front end of website. 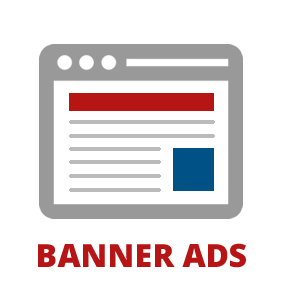 SportzStudio gives you control over your ad space. Banners have a start and end date and will only display for the date duration you input. 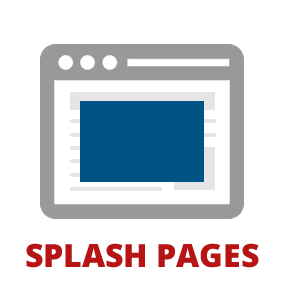 SportzStudio's splash pages are a great way to highlight an upcoming event, like a game day special, tournament or registrations. Splash pages show up the home page. Configure them to show up every time the page loads, or once per 24 hour period. Ability to add start and end dates/times. Link the splash page straight to any other page. Users can dismiss the splash page to view regular page content. 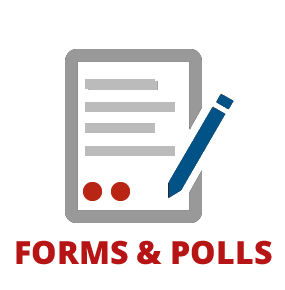 SportzStudio lets you create your own data collection forms. This is a great tool for event registration or general information collection. 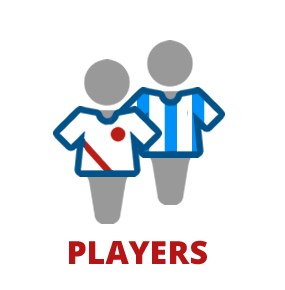 Manage all the players on your team with SportzStudio's easy to use player management. SportzStudio has it's own built in event management system. 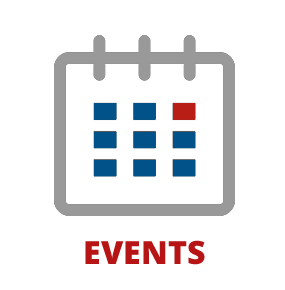 Create events that your club can view in multiple easy to read formats. Keep everyone in your club up to date with the latest news using SportzStudio. 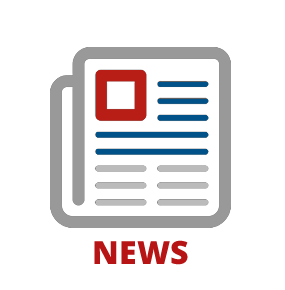 All news items can be linked directly to social media. 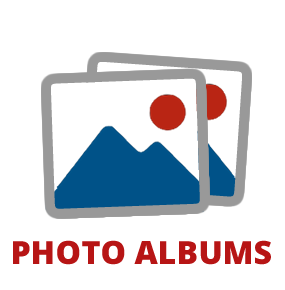 SportzStudio has a robust photo album feature that allows you to showcase all of your club photos. Proudly give credit to your club sponsors and partners. 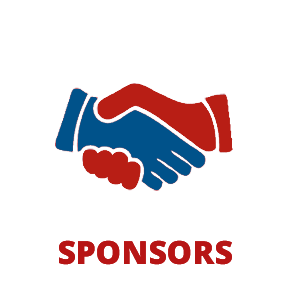 Sponsors can be displayed on the bottom of every page and also on a dedicated sponsors page. Sponsors have a start and end date and will only display for the date duration you input. 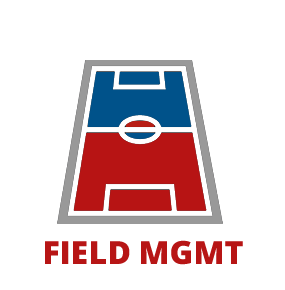 SportzStudio will help your club manage field status. Fields may be marked as open or closed with a click of a button to allow for easy updates on your website. 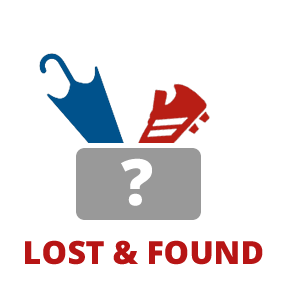 SportzStudio will help you centralize your lost and found items. Users can report their own lost or found items. Users can claim items that are reported as lost. Admins can remove items that have been claimed. Items drop off automatically after 30 days. 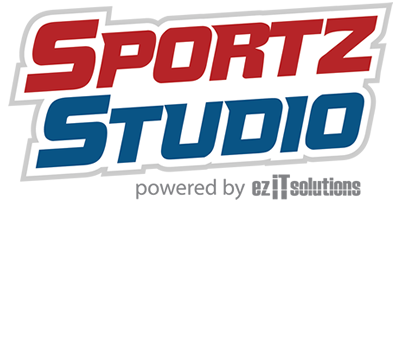 SportzStudio offers professional level support to all our clients with a support ticket system and knowledge base with tutorials. 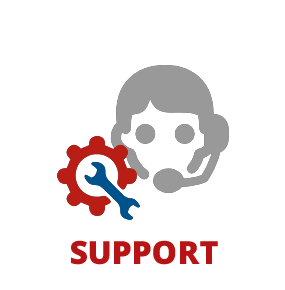 Online support ticketing system for bug tracking and feature requests on the website. Due dates are assigned to all new features and bugs, with pre-determined service level agreements. Social Media integration is key to your club's success and it is built into every module of SportzStudio. 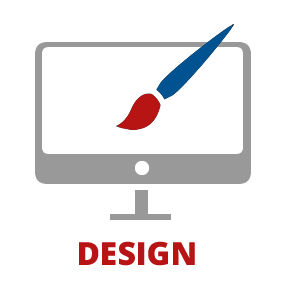 Let SportzStudio help design your website to give it that professional look so you can stand out from other clubs. 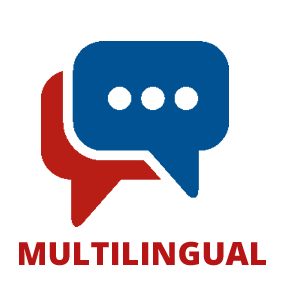 Make sure your club is available to the widest audience with SportzStudio's multilingual options. SportzStudio was used to build this site! We believe in our product so much, that we use it as well. It's so flexible it can be used for any size sports organization at any level. Each website is customized to deliver a unique experience for each club. SportzStudio's robust platform allows clubs to finally take control of their web presence. 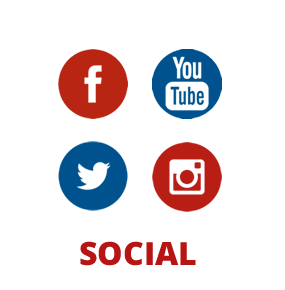 We seamlessly integrate content and social media into your website so that your users get the optimal experience. SportzStudio has almost 20 years of experience working with sports clubs. So we've been able to design a platform that is very easy to learn and use, which translates into more time for you to run your club, instead of learning technical skills.